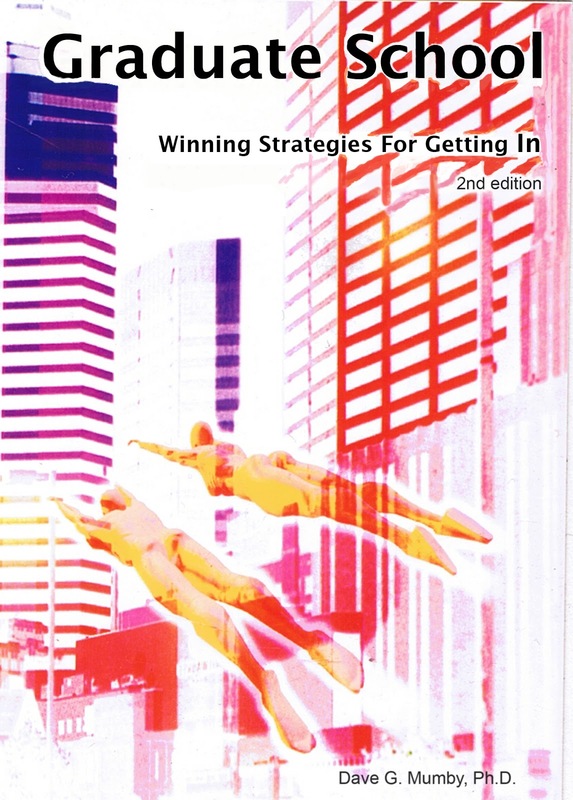 Graduate School: Winning Strategies For Getting In by Dave Mumby, Ph.D. This book provides college students with the information they need to apply successfully to graduate school. Misconceptions about graduate school are revealed and dispelled, including the most common myth – that one must have excellent grades to get in, and that excellent grades are all one needs. Other factors that may play a bigger role than GPA are discussed.